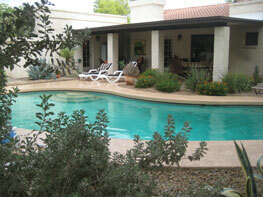 KRK Realty and Management is a small property management company in Phoenix AZ. We work with homeowners and home investors across the East Valley, including the areas of Phoenix, Tempe, Scottsdale, Mesa, Gilbert, and Chandler. 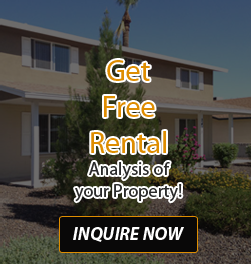 — Are you looking at capturing the ASU or community college student rental market? We have a special affinity for student rental needs and are always looking for more college rentals homes for our Arizona students. — Or perhaps you have a second home which you would like to make money from? Or maybe a home that is still underwater but you need to draw some income? 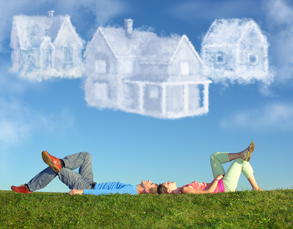 We know the proper way to maximize rental income while mitigating costs. Our firm offers more than 17 years of experience managing single-family homes for rent, so we know how to match properties, owners & home investors, and tenants for the best experience possible. We take the worry away and make your investment pay off for you! Are a renter looking for the perfect place to call home in the Phoenix area, the professionals at KRK Realty and Management company are here to help. 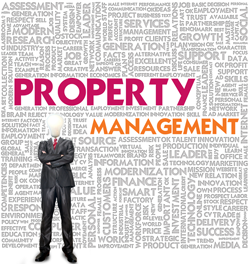 Call today at 480-361-5202 to see for yourself why people have chosen KRK Realty as one of the best property management companies in Phoenix AZ!